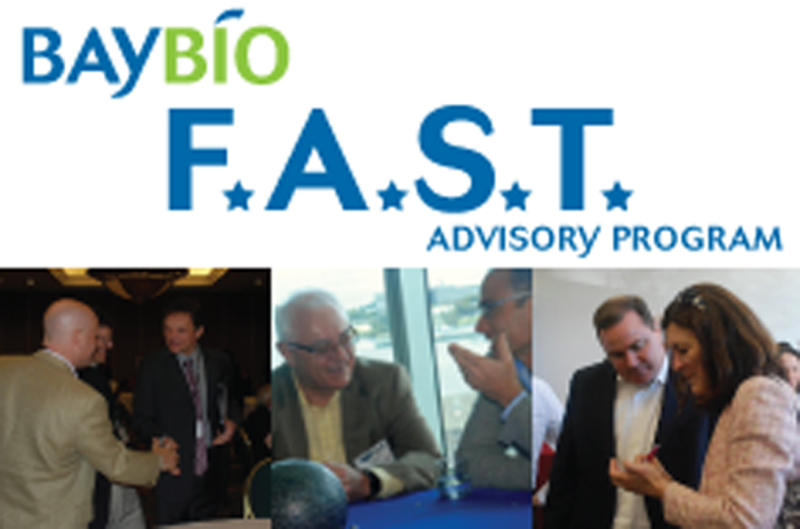 Sponsored by Abbott Diabetes, Bayer Healthcare, and Pfizer, the FAST program specifically supports life-science companies. Through this 8-week program, four to six startups are selected to receive valuable advice and coaching on business strategies, production, and investment from veteran bio-tech entrepreneurs. Bikanta is proud to join the third cycle of the FAST program, and looks forward to working with the expert advisers!